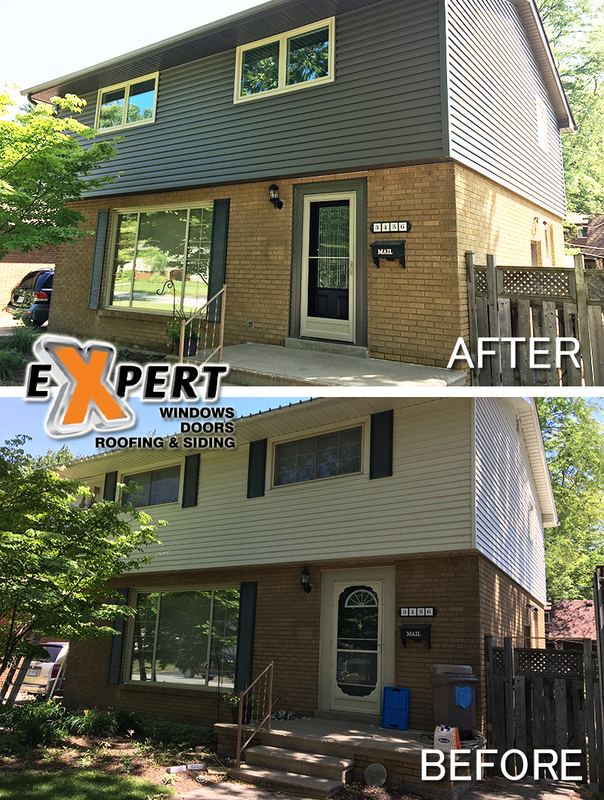 Expert Windows Doors Roofing & Siding installs the all popular types of sidings in the marketplace. Through usage and due diligence, we have vetted the products and done our homework, so you don’t have to. Whether it is wood, vinyl, aluminum, fiber cement, steel, or stone veneer you can rely on Expert to ensure you have quality products and professional installation. Expert’s knowledgeable representatives will consult with you on your project needs and present you with a detailed scope of work. 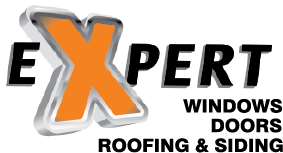 With Expert, you can expect a professional experience from planning, to execution through to completion. Expert Siding…We Do It Right! Hire a Trusted Siding Company! The siding is what protects your house from the elements. It keeps the weather outside and keeps your family warm inside. It also keeps out the critters, whether creepy or downright harmful. Even though we want our house’s siding to last forever, it does wear down over time. Chips and cracks can begin to show. Storms may cause some of your siding to fall off, and travel down the street, never to be seen again. It is essential to hire a trusted siding company to repair and replace worn siding. Is Your Homes Siding Falling Off At An Alarming Rate? You may be trying to nail it back into place, but you can’t keep up. Plus, nailing is one of the worst things to do. You could be compromising the moisture barrier between outside and the framing of your house if you’re using fasteners in the wrong spots. You may even be tempted to paint your siding, but that may just be a temporary cosmetic fix and will not fix the underlying issues at hand. Inspect Your Home From The Inside. Does it smell damp and mildewy? It can indicate a problem with insulation, but it can also suggest that dampness is getting in from the outside. Over time, a buildup of moisture can lead to mold, which may be harmful to your family. Another indication may be higher than average energy bills. Your home may feel extra-cold in winter, or extra-hot in summer. As a result, you may be cranking up your HVAC system more than usual. This can lead to escalating energy bill costs. Have You Recently Noticed That There Are Critters In Your Home? Perhaps small mice, or a lot of spiders, beetles, or insects. They may be getting in from the outside through broken or missing siding. There may be little cracks or gaps that they’re getting through. Now is the time to withdraw that invitation and give your trusted siding company a call. Perhaps During Wind Or Rainstorms, You Hear Banging Noises Coming From The Outside. This can be your siding coming loose on one end. You may not hear these noises on a warm day, so it can be challenging to find out where the sound is coming from. It’s important to have these noises checked out, as you don’t want a piece of siding to come down and hit someone on the head. Your Siding May Also Be Really Old. Perhaps you do not even know what year it was installed in. It could actually be a fire hazard. When you install new siding, you’ll feel more confident about the safety of your family when you know that it now conforms to modern fire safety codes. If you’ve had a look at your siding recently, and realize it is time to replace it, please give us a call. Our siding sales experts can help provide quotes for the best siding solutions for your home. TELL US ABOUT YOUR NEXT PROJECT OR JUST SAY HI. Copyright © Expert Windows & Doors LLC.